Developers who want to find out more about their options and what they can expect should keep tabs on the Google Developers Blog. For the rest of us, bookmark the Chromecast Apps page where you can see all the new options that will be available to you. 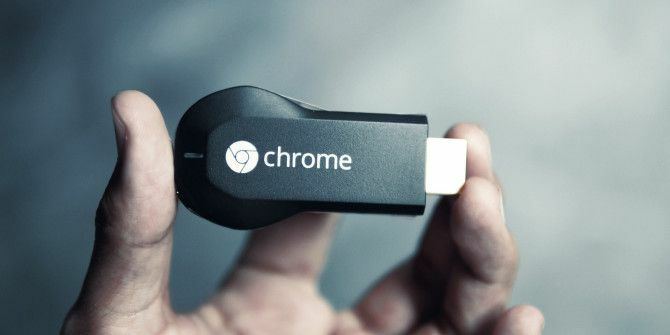 With an incredibly vibrant ecosystem built around Google’s Android platform, we can only imagine how many more creative uses for the Chromecast 8 Creative Uses for Google's Chromecast 8 Creative Uses for Google's Chromecast We've come up with 8 unique uses for Google's Chromecast. Read on to find out just how you can make even more use of your Chromecast. Read More we’ll be presented with. 10 Reasons to Use Godot Engine for Developing Your Next GameChromebooks – Useful or Useless? Well, that just pushed me over the edge. I'm getting Chromecast now. I think this is delightful...that's right, I said delightful!